Easily use Thermo Scientific™ FHT 111 CONTAMAT Contamination Monitor. It is a classic “work horse” for the measurement of surface contamination with alpha, beta and gamma isotopes. It is an ideal tool for surface detection in many industries around the world. It is quick and has an extensive memory. 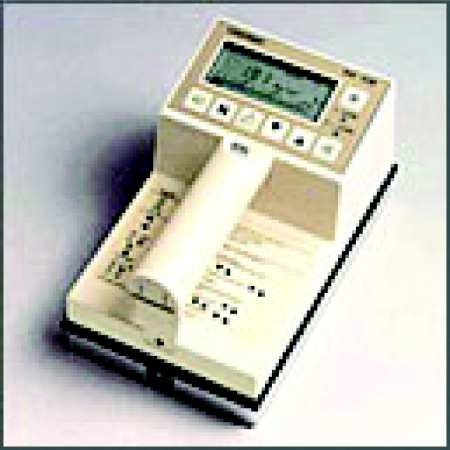 Large area gas proportional counters are used as detectors and a microprocessor provides all functions and calculations.